In our last entry where we discussed guidelines on choosing a topic for your blog, we discovered that there are factors to be considered before choosing a topic. We also made it clear that there is a need to do what we call niche research to see whether the topic you have chosen will be profitable or not. Having been online as a blogger for quite a while now, we have ideas about topics that appeal to a large audience. 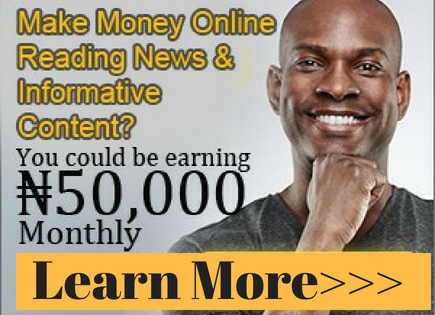 The goal of this article is to offer you some niches that you can easily market any products around them. So if you want to go into blogging, consolidation, debt, and other financial related topics are sure to appeal to many of the internet audience that regularly read blogs. After all who does not want to make money? Topics about how to make and manage money are some of the hottest topics with large audience for bloggers to explore and make a good income from their blog, so it is little wonder that so many bloggers turn their attention to dealing with debt, of course there is a wide audience for this niche. Falling into debt is all too easy, and getting out of debt can be very difficult for people who have little or no financial management skills. For people who have a lot of experience with managing finances, blogging about their experience and knowledge can be a great way to literally and figuratively share their wealth of knowledge and be rewarded for it when you market anything related to the topic of your blog. 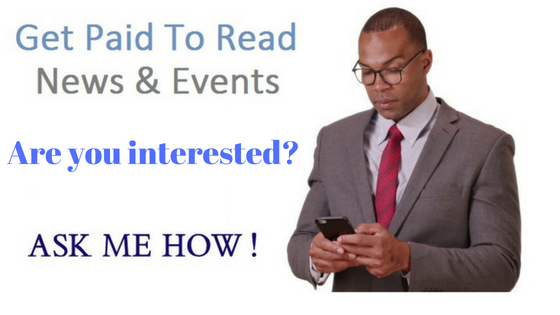 Because of your wealth of experience in this topic, your audience will be willing to pay to get anything material you have to offer on it. If you are considering starting a blogging, but don’t know to topic to get into, my suggestion is to go into consolidation, savings or financial management, debts and investment related topics. These topics can prove to be very fruitful topics to write about. Many professional bloggers who make a living off of their blogs spend their days writing about how to manage or make money. If you know how to court advertisers and build a list of audience or your blog fan base, you can make money just by talking about money management. 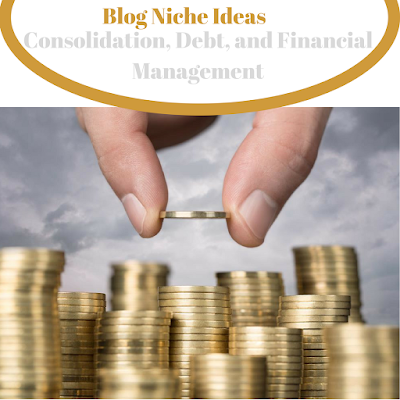 If you are knowledgeable on loan consolidation, negotiating settlements with credit card companies, or any other topics related to finances, your knowledge can create you a very successful blog. By sharing your experience or insights, you may be able to help your readers get out of debt while you reap sizable monetary rewards for your time and knowledge.